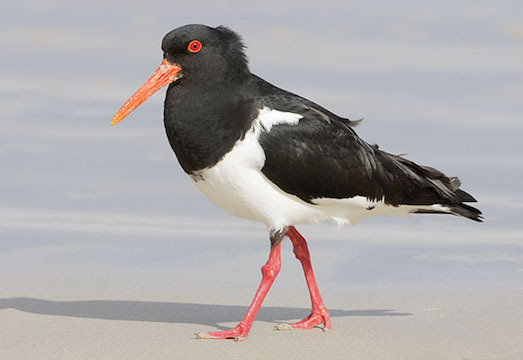 This oystercatcher is one of two in Australia (along with the sooty oystercatcher. 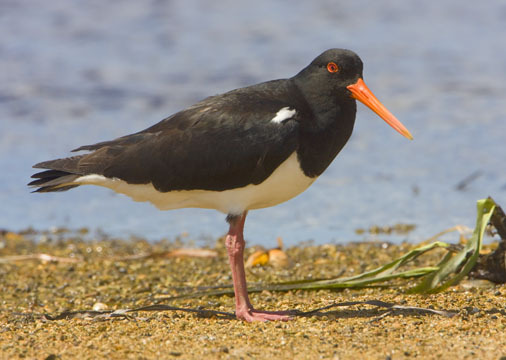 Many continents have both a blackish and a black and white oystercatcher; Australia's pied oystercatcher closely resembles the American oystercatcher of North America and the Magellanic oystercatcher of southern South America. 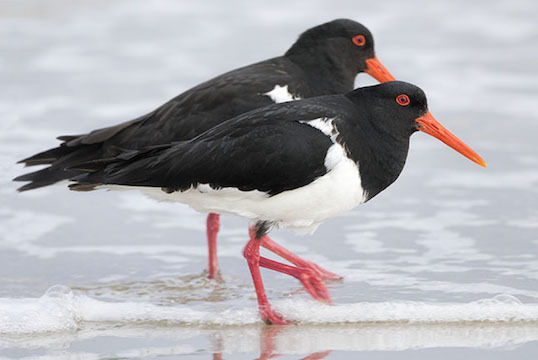 These pied oystercatchers were photographed near Lower King (near Albany) and at Peaceful Bay, in southwestern Western Australia.